Appetite for asset finance hits 7 year high! The appetite for asset finance amongst UK business has hit a 7 year high, with a staggering £29.1bn secured through leasing in 2015, which is great news! The use of asset finance increased by 12% in 2015 up from £26bn in 2014, which marks the highest level since 2008. The latest research conducted by LDF suggests that demand for asset finance has soared as more businesses have turned their back on traditional bank loans and have become more aware of the benefits of alternative routes of finance – something we’re very happy about here at Davenham. So, with major steps being taken in 2015 in the right direction to raise awareness of asset finance, and ultimately bring it into the spotlight as more of a ‘mainstream’ option, could 2016 be the year of the biggest breakthrough, and see asset finance and refinance as genuine rivals to the banks? We certainly think so, particularly when it comes to small businesses. If you think asset finance could be the right funding route for you, why not get in touch with a member of our friendly, expert team and find out a little bit more? 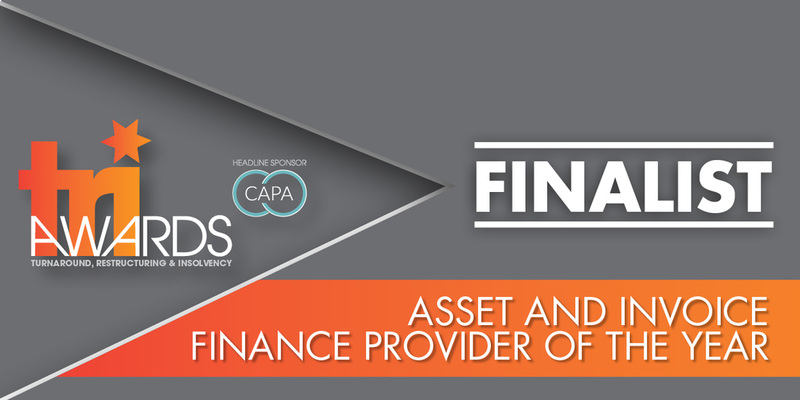 With so many businesses turning to asset finance in 2015, 2016 could be the year for you.